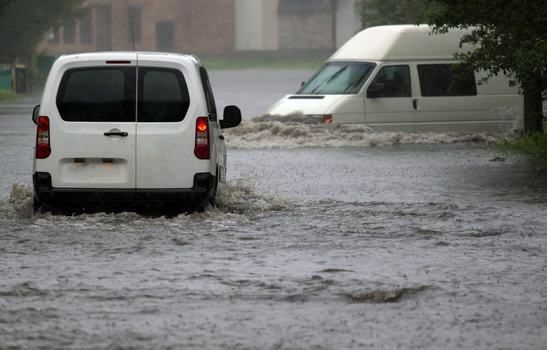 If your area is prone to flooding, use these six tips to confirm that the used car you plan to buy wasn't damaged by flood waters. Early August saw major flooding in New Orleans, and other parts of the country, such as Missouri and Arkansas, are also dealing with flooding from heavy rains and swollen rivers. As drivers navigated flooded streets, many motor vehicles were underwater, along with yards, homes and businesses.